Tangled was a really sweet Disney film, and I’m pleased to see Disney embrace it so quickly. 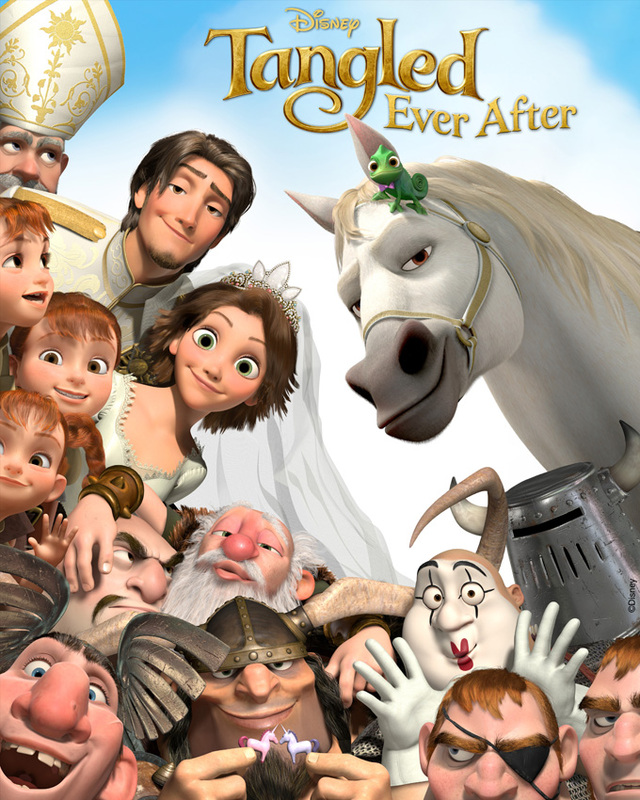 The latest news from the Mouse House involves a short film Tangled Ever After, which is set to premiere before the re-release of Beauty and the Beast 3D. Comments for “Tangled” Short Film To Screen With “Beauty and The Beast 3D” are now closed.